Visit our blog for news, fun facts, current pictures of the orchards and more! Apricots in full bloom, March 2018. We have had a beautiful spring in Colorado this year! 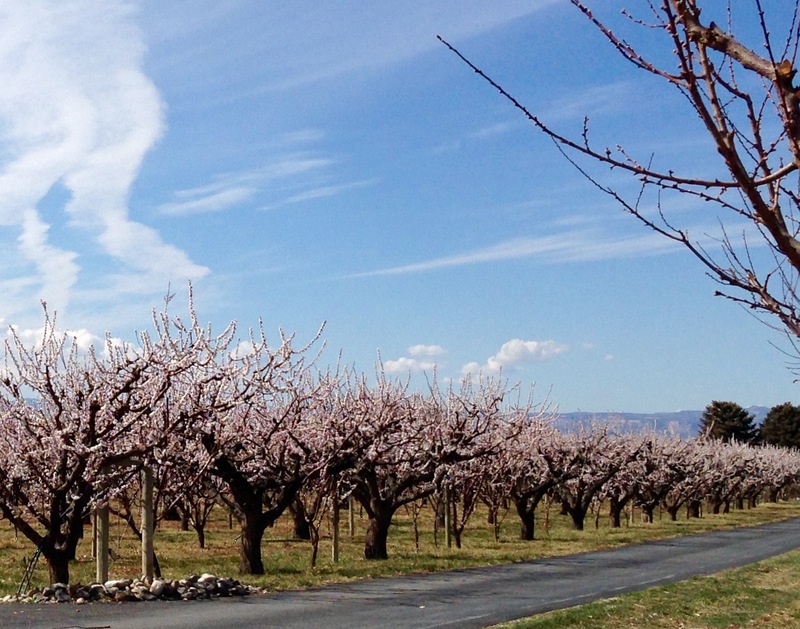 Check out this image of beautiful Apricots in full bloom!